Dr. Bei Zeng is currently an associate professor of finance at Hawaii Pacific University and serves as the chair of the finance program. 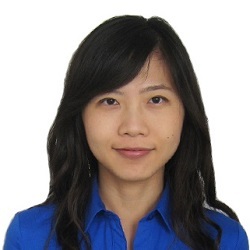 Her research interests in investments, corporate finance, and international finance. Her recent publications and working papers concentrate in the area of international cross-listing, effects of hedging and corporate governance on financial performance.